Yesterday, former Secret Service agent Shaun Bridges was sentenced to 71 months in prison for stealing bitcoin during the Silk Road investigation, ABC News reported. 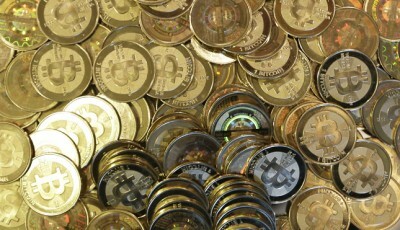 The 33-year-old agreed to pay $1.1 million for the theft of around $820,000 worth of bitcoin. Bridges also pleaded guilty to money laundering and obstruction charges. Ars Technica reported that Bridges also had to forfeit a total of $475,000 from his Fidelity brokerage, PNC Bank account and trust. Though Bridges’ attorneys asked for a shorter prison term of three years, District Judge Richard Seeborg said that the agent’s behavior was “reprehensible,” and was a crime motivated completely by greed. Silk Road was an online marketplace most known as a place to purchase illegal drugs. During the investigation, Bridges stole the bitcoins and tried to frame a witness that agreed to cooperate with the investigation. This prompted Silk Road founder Ross Ulbricht to put a hit out on the witness. Ars Technica further explained that Bridges held the bitcoins in his Mt. Gox account and later created a shell company called Quantum International Investments, LLC. Bridges is the latest person sentenced this year due to involvement with Silk Road. 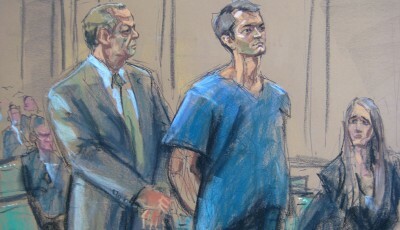 This May, Ulbricht was sentenced to life in prison. 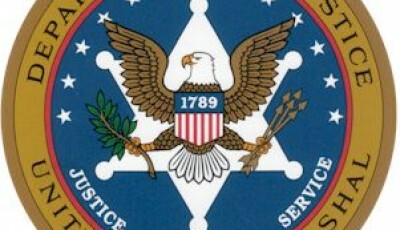 In October, Reuters reported that former U.S. Drug Enforcement Administration agent Carl Force was sentenced to 78 months for also stealing bitcoins.